ORICO DH4U-U3 is a high speed USB3.0 HUB with 4 ports, for rapid increase 4 ports USB3.0 to your computer with high speed USB3.0 interface. It can be used on USB3.0 HDD, High-resolution camera, Video surveillance cameras, digital video cameras and variety of audio and other peripheral devices with broadband. 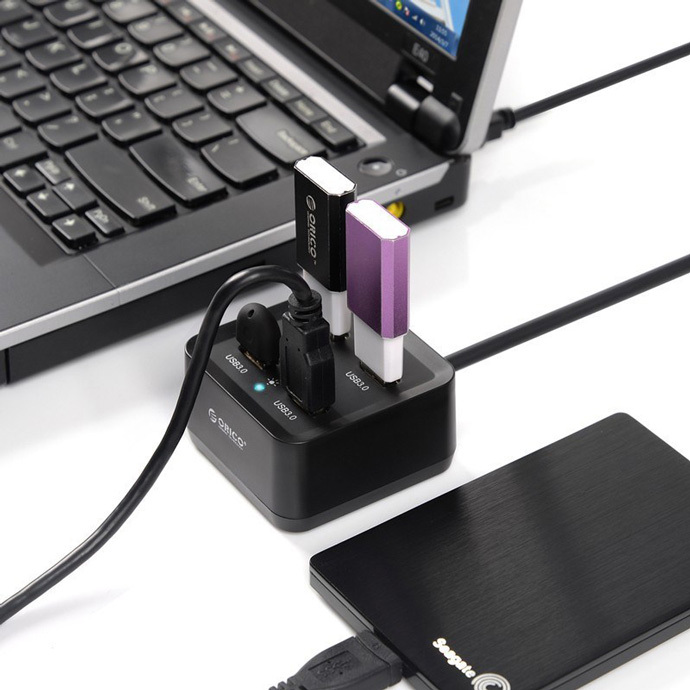 USB3.0 transfer rate max up to 5 GB/s, downward compatible with USB2.0 and USB1.1. 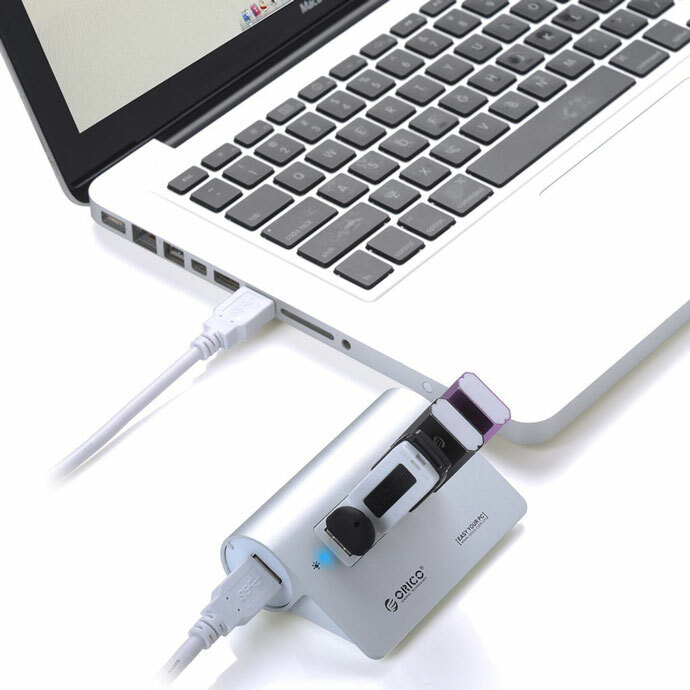 ORICO DH4U-U3 can be used with kinds of USB3.0 equipments, and also allow to be used with multi USB3.0 and traditional USB equipments at the same time. The built-in current protective device can effectively protect the linked objects and HUB by sudden electrify, and provides enhanced durability and reliability. 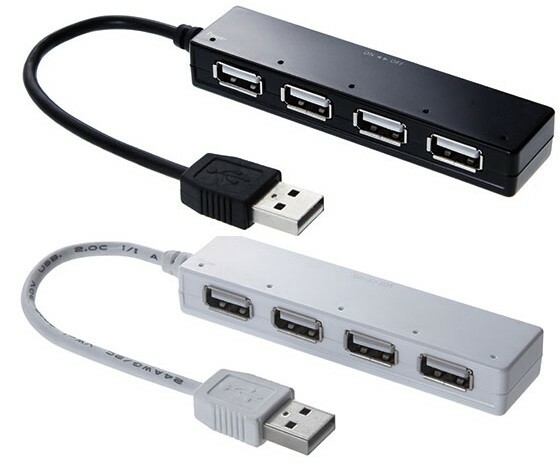 ORICO M3H4 is a high speed USB3.0 HUB with 4 ports, for rapid increase 4 ports USB3.0 to your computer with high speed USB3.0 interface. It can be used on USB3.0 HDD, High-resolution camera, Video surveillance cameras, digital video cameras and variety of audio and other peripheral devices with broadband. 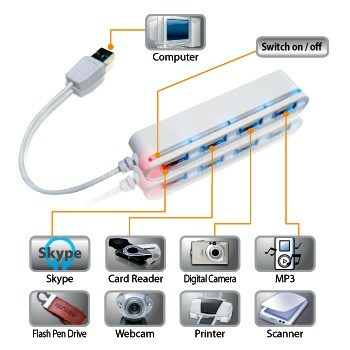 USB3.0 transfer rate max up to 5 GB/s, downward compatible with USB2.0 and USB1.1. ORICO M3H4 can be used with kinds of USB3.0 equipments, and also allow to be used with multi USB3.0 and traditional USB equipments at the same time. The built-in current protective device can effectively protect the linked objects and HUB by sudden electrify, and provides enhanced durability and reliability. The Orico W9PH4-U3-BK USB Hub has 4 dedicated USB 3.0 ports supporting high speed bandwidth that are backwards compatible with USB 2.0. It features a low power consumption design and individual power switches for each port making it a great choice at home or in the office. Perangkat tambahan ini berfungsi untuk menambah 4 (empat) port dari sumber satu port USB di komputer atau notebook. Sehingga bisa dipasang 4 perangkat komputer yang menggunakan koneksi USB seperti Flashdisk, Mouse, Keyboard, dan lain-lain. Perangkat ini sudah terintegrasi kabel USB sehingga mudah dibawa tanpa memerlukan tambahan kabel. 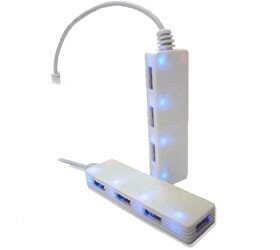 Uniknya USB Hub ini memiliki tombol on/off untuk setiap port USB-nya sehingga dapat dipilih port mana yang akan digunakan sehingga lebih menghemat daya listrik jika digunakan pada notebook. 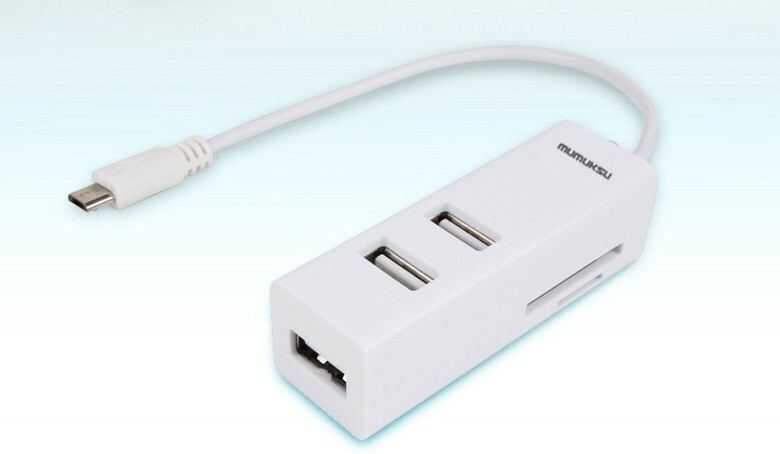 The MPA-702OTG is 4-ports USB hub adapter enables the On-The-Go (OTG) features and allows you to connect a USB mouse, keyboard, flash drive etc to your Smartphones and Tablets. This model also has a card reader that enables the OTG enabled device to read a SD card or micro SD card. This cable is compliant with USB2.0 standard, backward compliant with USB1.1 standard and support high speed data rate up to 480Mbps. 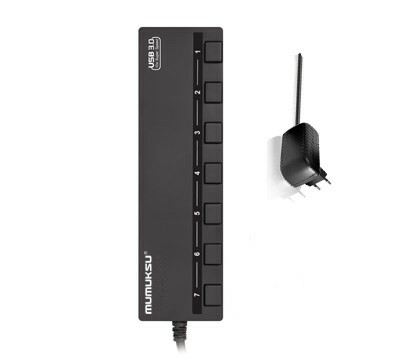 Latest version of Mumuksu’s 7 port hub. 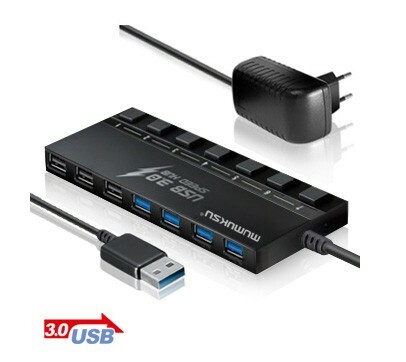 Now supports usb3.0 and comes with an updated 3A mp Adaptor for all your connectivity needs. – Support BUS Powered Mode.